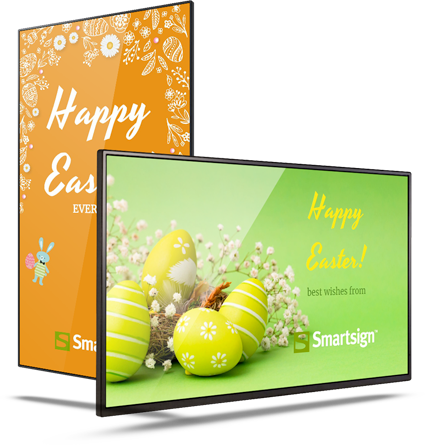 Meet Smartsign at ISE 2018, 6-9 February, Amsterdam, RAI, Netherlands. We will be at booth 15-N230. Register for free with this link and invitation code.